By Heather Clancy, GreenBiz Click infographic to enlarge it. 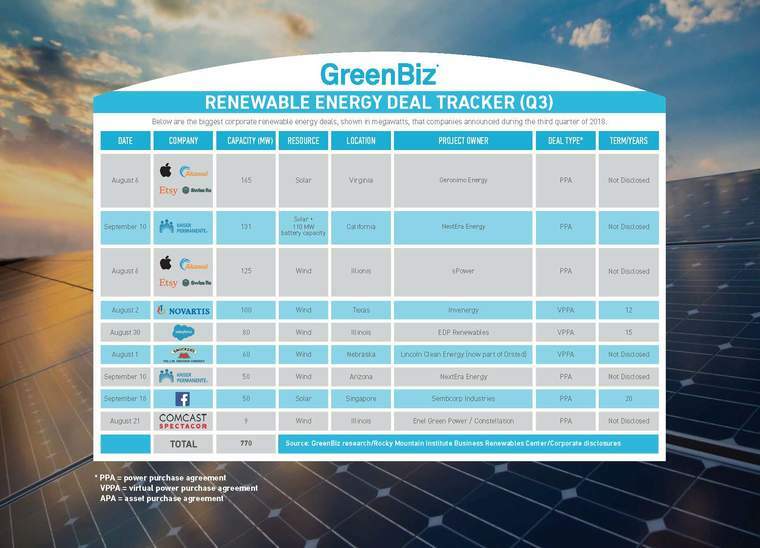 [Corporate] buyers already have procured more clean energy in 2018 than for both 2016 and 2017 combined. And the year is far from over. [J.M. Smucker deal in Nebraska]: After roughly a year of evaluation and negotiations, the 120-year-old company behind brands such as Smucker’s jam, Crisco vegetable shortening and Dunkin’ Donuts coffee in August announced it had signed a power purchase agreement (PPA) for 60 MWs of the 230-MW Plum Creek Wind Project in Wayne County, Nebraska. When the project starts generating power in 2020, it will offset about 50 percent of Smucker’s electricity usage. The developer behind the deal is Lincoln Clean Energy (now part of Orsted), which developed about 2 GW of wind power during 2017. 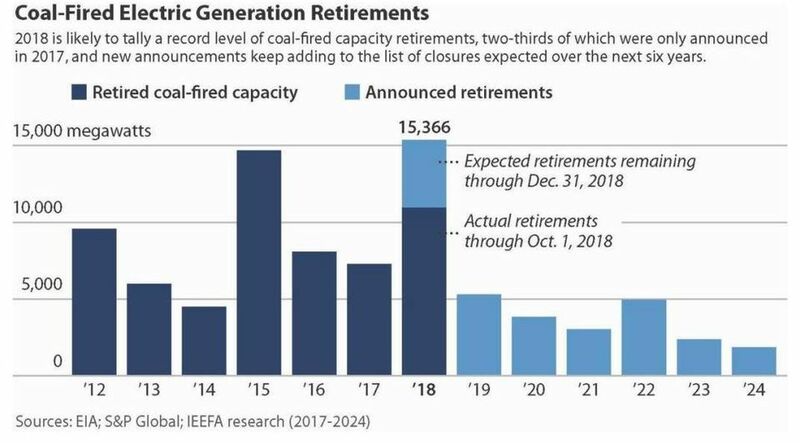 NIPSCO President Violet Sistovaris said the decision to retire the four coal-fired generators at Schahfer by 2023 and one at Michigan City by 2028 was a result of the utility’s investigation of the most cost-effective, reliable and environmentally sustainable means to deliver power to its customers. Executive Order No. 80, which barely makes it to four pages, calls for the creation of a “Clean Energy Plan” . 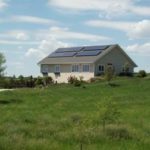 . . [Solar] is poised to play the biggest role in meeting the state’s aggressive new goal, for a number of reasons. As utilities discover more and more how energy storage can solve many of the problems that they have been facing, there is more and more pressure to change market rules to allow for greater use of batteries and other new technologies. The biggest move in this regard has been the Federal Energy Regulatory Commission’s (FERC) landmark Order 841, which required that grid operators open wholesale markets to the participation of energy storage. Archdiocese of New York launches renewable energy pilot program, News Release Posted by PV Magazine. Today, the Energy Department of the Archdiocese of New York along with five parishes joined Con Edison Solutions, one of America’s leading energy services companies, and students from Blessed Sacrament School to launch a renewable energy pilot program. 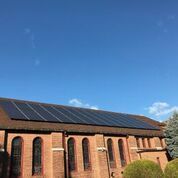 As part of the initiative, five parishes, including Blessed Sacrament, St. Clare, and St. Patrick on Staten Island and St. Ann and St. Anthony in Yonkers have installed rooftop solar arrays which will collectively generate approximately 700,000 kilowatt-hours of electricity through 1,717 solar panels. Photos from today’s event can be found here. B-cycle bike-share program nearly doubles number of Omaha locations, Omaha World-Herald. Heartland B-cycle on Wednesday announced the locations and installation dates of 34 new bike-share stations around the Omaha metro area. 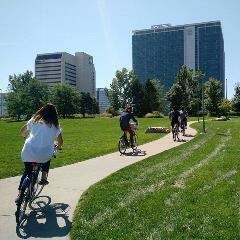 Heartland B-cycle is Omaha’s first large-scale municipal bike-sharing system. Since 2015, it has been working to expand its current network of 35 B-stations to at least six more neighborhoods, granting more people easy access to the blue bikes. 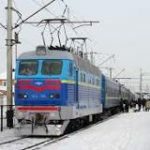 Whether traveling by train, plane, ship, or automobile, getting from one place to another produces carbon emissions. In fact, the transportation sector accounted for the largest portion — 28 percent — of all U.S. greenhouse gas emissions in 2016. Here are some strategies to help you lower your emissions while getting from point A to point B. 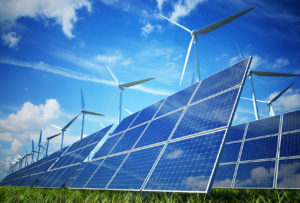 This entry was posted in Nebraska / Midwest News, NewsBlog and tagged corporate purchasing of renewables in U.S., green transportation, Omaha's B-cycle bike share program, Plum Creek Wind Project in Wayne County, reducing greenhouse gas emissions, renewable energy development in Nebraska, renewable energy news on November 1, 2018 by Helen Deffenbacher.